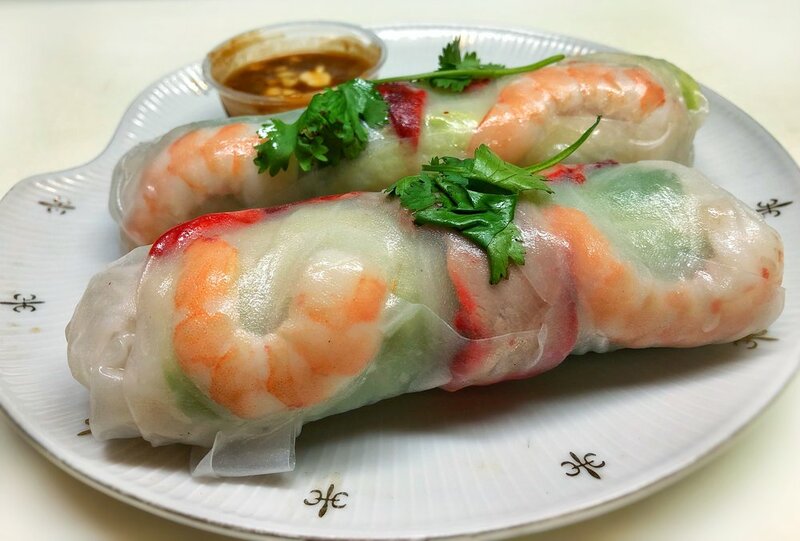 Fresh spring rolls are here! RICE NOODLES, FRESH VEGGIES, SHRIMP AND OUR HOUSE MADE BBQ PORK ALL BUNDLED UP IN A DELICIOUS ROLL. A GREAT FRESH BITE ON THE GO OR A WONDERFUL START TO YOUR MEAL! 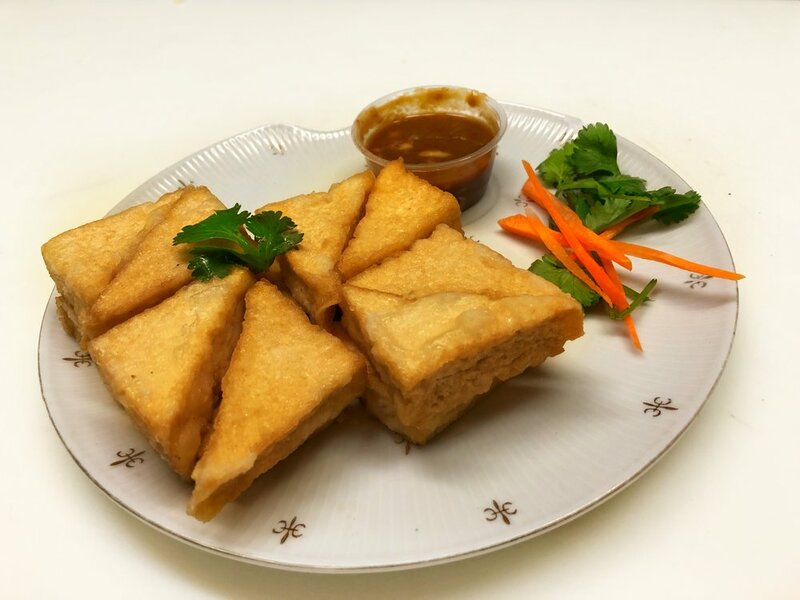 THIS POPULAR STREET FOOD ITEM MARRIES THE SOFT TOFU WITH ITS CRISPY EXTERIOR FOR A DELICIOUS FIRST BITE MAKING YOU WANTING MORE. GREAT ON ITS OWN OR WITH OUR HOMEMADE PEANUT SAUCE. STOP BY TO TRY THEM TODAY! STAY WARM THIS SEASON WITH OUR PHÓ! THIS CLASSIC NOODLE SOUP DISH COMBINES OUR HOMEMADE SAVORY BROTH AND RICE NOODLES WITH YOUR CHOICE OF MEAT, FRESH VEGETABLES AND HERBS. IT'S THE PERFECT COMBINATION FOR A WARM FULFILLING MEAL. STOP BY TODAY TO ENJOY A DELICIOUS BOWL! Graduations, weddings, you name it, we will cater it! Kwan's offers catering for all your party needs! Graduations, weddings, you name it, we'll cater it! call 612.922.3432 to place your order today!